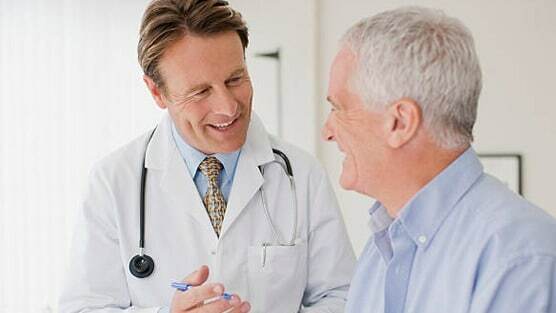 A recent cohort study from Harvard Medical School published in European Urology Focus found nearly one in three men with Gleason 3 + 4 favorable intermediate-risk (FIR) prostate cancer (PCa) after having had a radical prostatectomy harbored a higher grade or stage of the disease than previously thought raising concerns about the safety of managing PCa with active surveillance (AS). The objective of this study was to examine the incidence and predictor of upgrading and upstaging among men with Gleason 3 + 4 FIR disease since it was unknown whether the active surveillance was always a safe option for patients with this stage of PCa. Using the National Cancer Database, the researchers studied more than 10,000 men diagnosed during 2010-2012 with Gleason 3 +4 tumors, with a prostate specific antigen (PSA) below 10 ng/mL, and CT1c-2c PCa with fewer than 50% positive biopsy cores who underwent radical prostatectomy. From the study, the researchers stated the strongest predictors of upgrading and upstaging were PSA and percentage positive biopsy cores. The reason for this was that the risk of upgrading or upstaging increased from 21.7% for patients with fewer than 12.5% positive cores and PSA level of 4.0 ng/mL or below to 44.3% for men with 37.5%-49.9% positive cores and a PSA level of 8.1-9.9 ng/mL. Patients newly diagnosed with prostate cancer can contact world-renowned prostate cancer surgeon and urologic oncologist, http:// Dr. David Samadi, for a free phone consultation and to learn more about prostate cancer risk, call 212-365-5000.